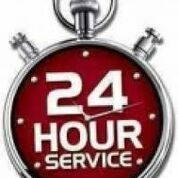 When we are called to provide urgent 24 hour locksmith, we don’t examine how urgent the problem is. When customers need us, we are there. That’s the policy of our Locksmith in Manotick and the reason for taking all necessary measures in order to be as fast as possible. Who can prioritize needs? All needs related to either keys or locks are equally important! Who is to say that a house lockout must take priority over damaged locks? They are all significant and it is critical for us to be there to fix all these problems even if they all happen at the same time. We have foreseen such a possibility and took the right measures. Our company has a great number of professionals and multiple vans in order to provide emergency locksmith to all people in need in Manotick fast. We cover your urgent needs with speed. Take our word for it! 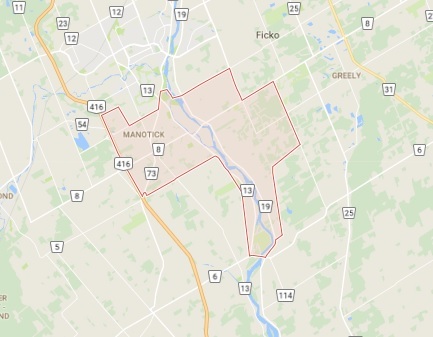 Our Manotick Emergency Locksmith is quick and that’s a promise! We can be fast since our emergency teams are mobile and travel along with the most advanced machinery found in Ontario. We are fast because we are proudly very organized and care to help people as soon as it is possible. There is nothing worse than a car lockout, but then again what can be worse than a child locked alone in the house and the mother locked out? We deal with all your concerns in just minutes. We provide immediate service and are there every time you call our number. 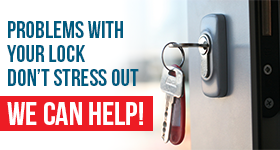 When you rely on the services of our company, you should expect the best Emergency Locksmith in Manotick. Our service is top because apart from being immediate, it’s also excellent in terms of quality. When you rely on us to fix a door lock, which doesn’t work, we give gravity to the problem. When you are dealing with damage from a break-in, you can be sure that we will be of excellent assistance. We offer immediate lock change if the problem is not fixed and have the ability to repair all problems perfectly and 24/7.